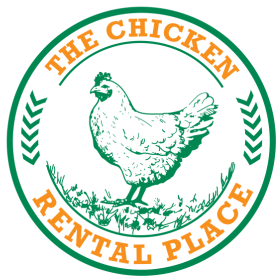 If your rental period has convinced you that you are ready to take on chicken farming all year round, we offer you the option to adopt your hens and keep the coop and all the equipment. Please fill out all required fields and submit to place a reservation. A $50 deposit is required before a reservation will be confirmed. Please state your estimated start date. This is not fixed and can be adjusted as we get closer to the delivery date.